As chaises are gaining popularity for home furniture sets, the Andrew Tete a Tete is the perfect addition. 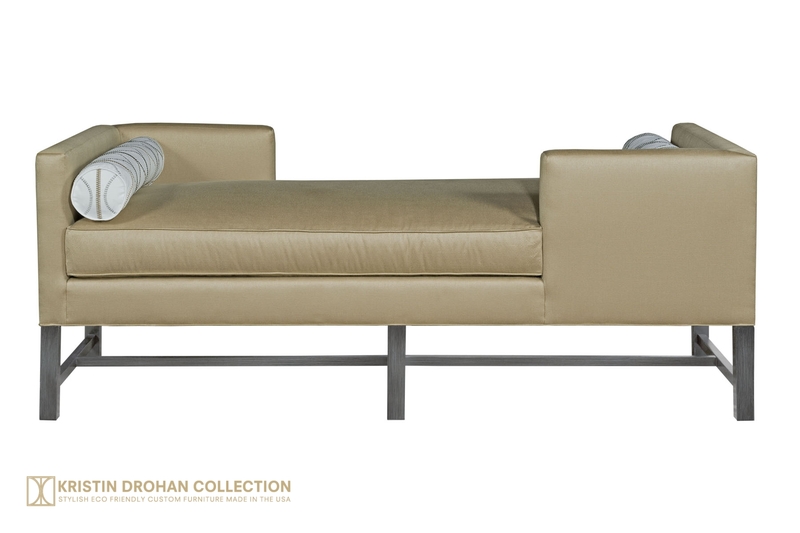 Designer chaise lounges create a high-end look to recline in style. 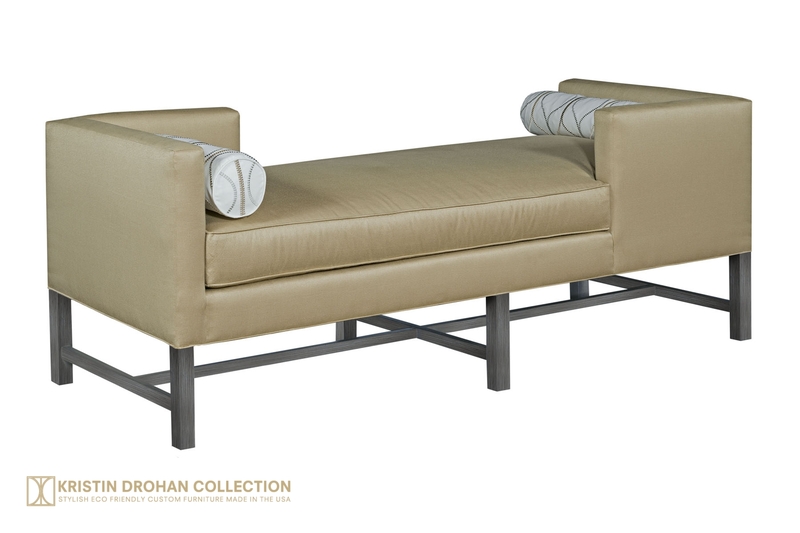 Customize this luxury chaise online from the Kristin Drohan Collection. With the success of our Andrew line, we’ve added a Tete a Tete chaise. This profile is gaining in popularity in luxury chaises with its interesting yet functional design.